Email forwarding lets you use your own domain name in your email addresses. Even if you don’t run your own mail server or don’t have a dedicated email box for your own domain, with email forwarding you can simply forward any inbound email to any other email address you choose. To anybody sending you email this is completely transparent. If you then set your email client to respond using your own domain in the “From” setting, it will appear as though you are operating that email address off of your domain name, and not your ISP or some other email provider. 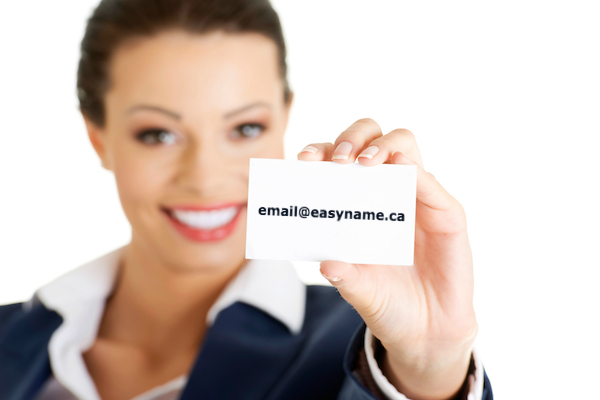 This way you can print business cards, stationary or just tell people an easier to remember address (example: email@yourname.ca instead of you6732@hotmail.ca) without worrying about what happens if you ever change backend email providers. If you ever have to switch your backend email provider, even during a temporary outage, you can simply log into your control panel here and change where your email forwards. The new address takes effect immediately and all incoming email will go to the new location. You also even forward to multiple locations. 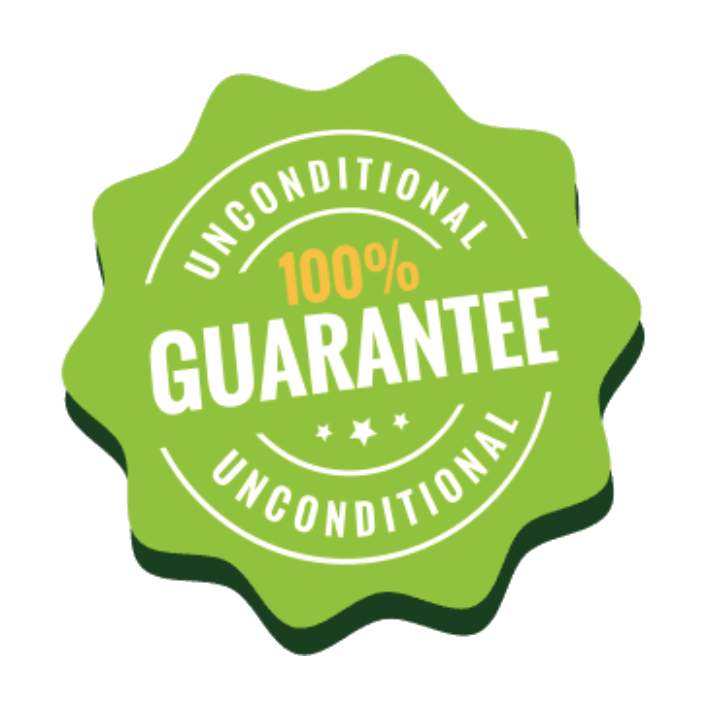 Email forwarding is included in all service levels.